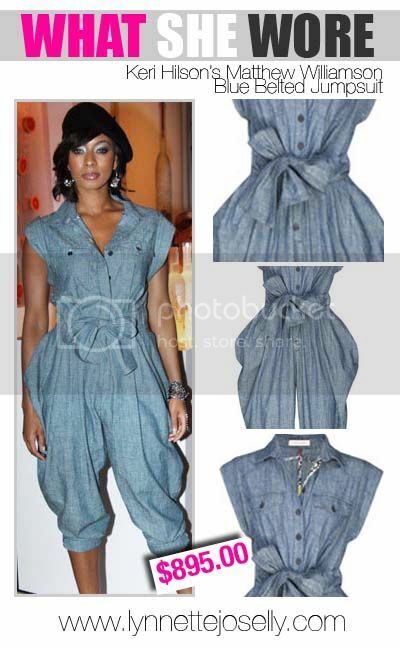 R&B singer Keri Hilson wore a Matthew Williamson's mid-blue chambray cotton jumpsuit with a pair of $249.95 Rock & Republic heels at at Dinner With Bevy’s and Belvedere’s Pink Grapefruit Launch Party. 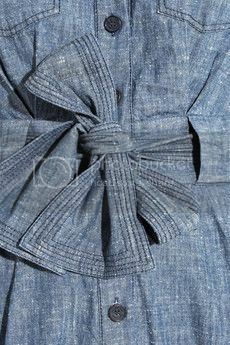 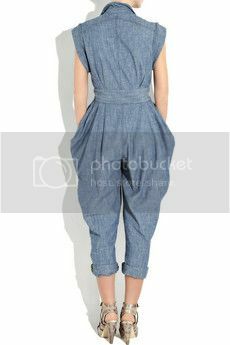 The chambray jumpsuit's original price was $895 and went on sale for $447.50 and then quickly sold out. 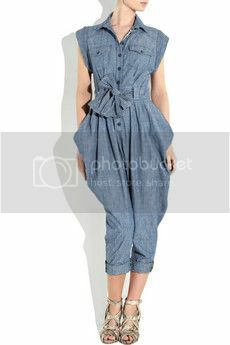 The jumpsuit features sculptural side pleats with a bow at the waist. 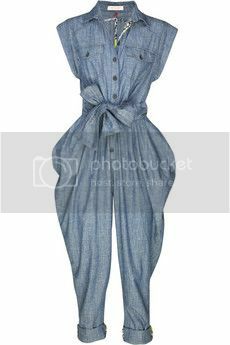 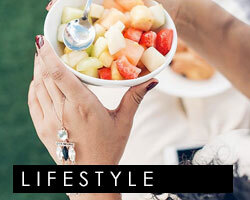 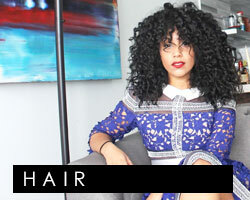 Check out when I rocked my chambray jumpsuit: Outfit of the Day: The Chambray Jumpsuit.